Plasto Ltd was established in 1991 and the company is based on Estonian private capital. Since March 1995, the main activity of the company has been the production and sales of PVC windows, doors and other wall elements, together with the provision of specialist consulting services and solutions along with quality products. Product line consists of windows, balconies, terraces, exterior doors, custom-made sliding and folding doors and PVC facade systems. From 1997 to 2004, Plasto Ltd manufactured windows from the frame profiles of the German company VEKA. As the window business is in constant development, with new technical solutions being developed and the existing technologies being improved, in 2004 Plasto Ltd started to manufacture PVC windows from Kömmerling profiles. From 2018 Plasto started to manufacture windows and doors from Salamander profile system. Salamander is one of the leading European manufacturers of PVC window frame profiles. Plasto Ltd is the exclusive representative of Salamander Industrie-Produkte GmbH profile systems in Estonia. Plasto Ltd uses two different types of Salamander window profiles: Brügmann bluEvolution 82AD & bluEvolution 82MD. In year 2012 Plasto Ltd started the production of top-swing (Scandinavian type) windows. These tailor-made high quality profiles are manufactured by Primo Ltd. In November 2000, a new window factory was launched, which is one of a kind in Baltic countries. Continuous upgrading of production technology has helped to maintain fast growth for the company and a persistently high quality of the products. 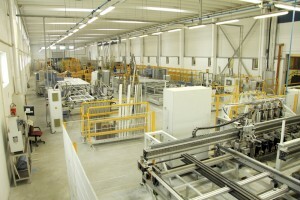 In 2006 Plasto Ltd decided to extend production in order to further modernize the manufacturing process of PVC windows. The company made investments in larger manufacturing facilities and in the improved technology for the production of PVC windows. 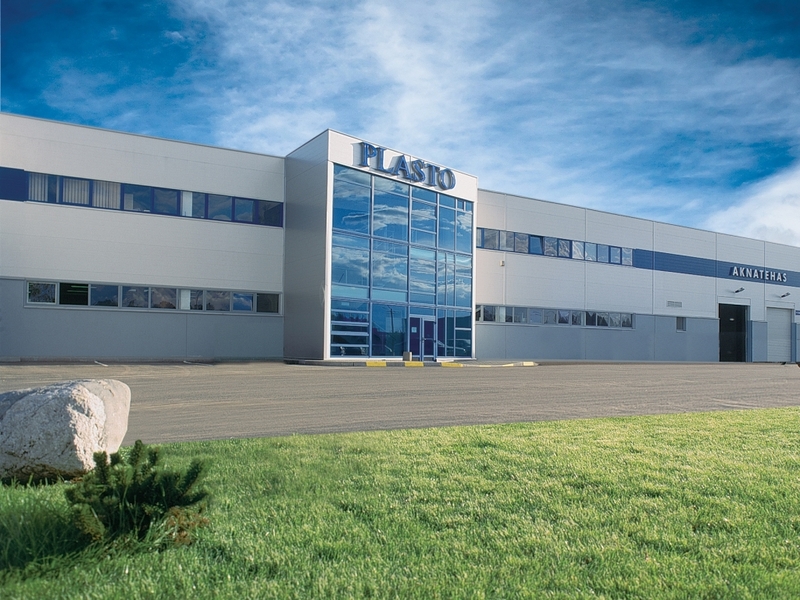 In 2006, another 2,500 square meters were added to the production space and today Plasto Ltd occupies a 6,000 square meter production area. 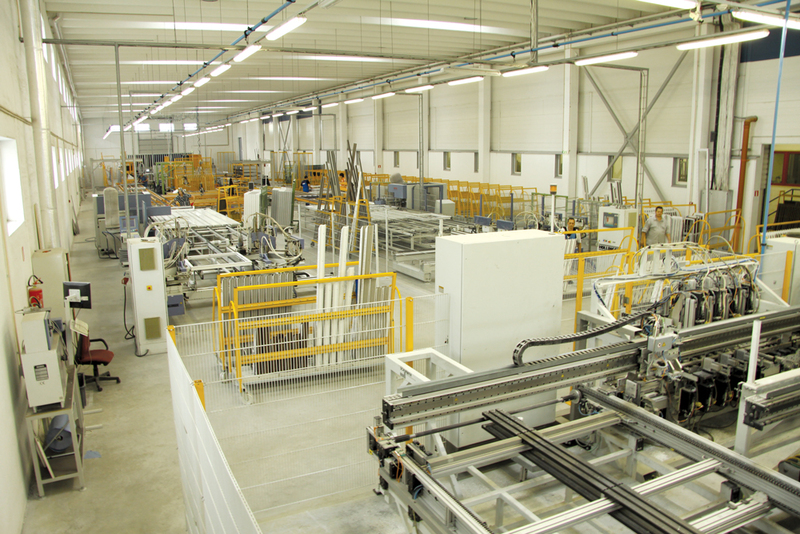 Since June 2007, Plasto Ltd uses the world’s leading technology for the production of PVC windows. 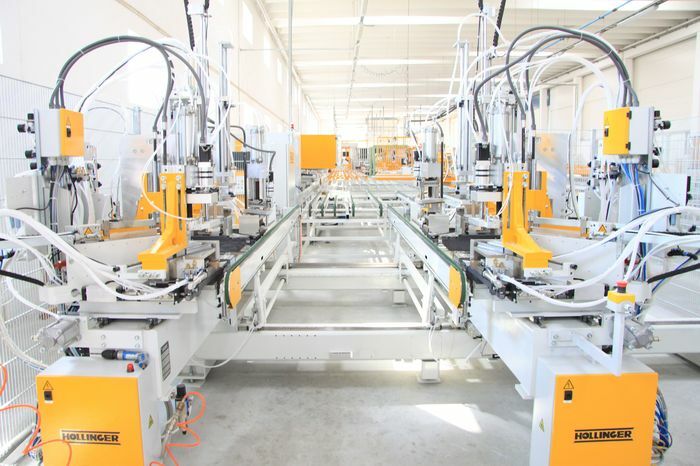 A fully automated CNC–managed window production line from the German company SCHIRMER has been installed in Plasto Ltd. The introduction of modern production technology enables to manufacture up to 450 windows each day. Continual technology improvement and updates have ensured the systematic development of the company. Plasto Ltd seeks to offer its clients the highest quality PVC windows – in terms of technology – pursuing to fill the needs of every market. Plasto Ltd has been awarded the quality assurance and environmental management certifications in conformance with ISO 9001:2000 and ISO 14001:2004 standards as well as Norwegian Door/Window Control (NDVK) standards. By today Plasto Ltd has become a largely known manufacturer of PVC windows in Baltics and Scandinavian countries. We have established the network of our sales representatives in all bigger towns across Estonia. We also have export partners in Norwegian, Swedish and Finnish markets. Modern technology, stable team, reliable partners and high-quality production – all the key elements behind Plasto’s success. Come and visit us at AS Plasto!